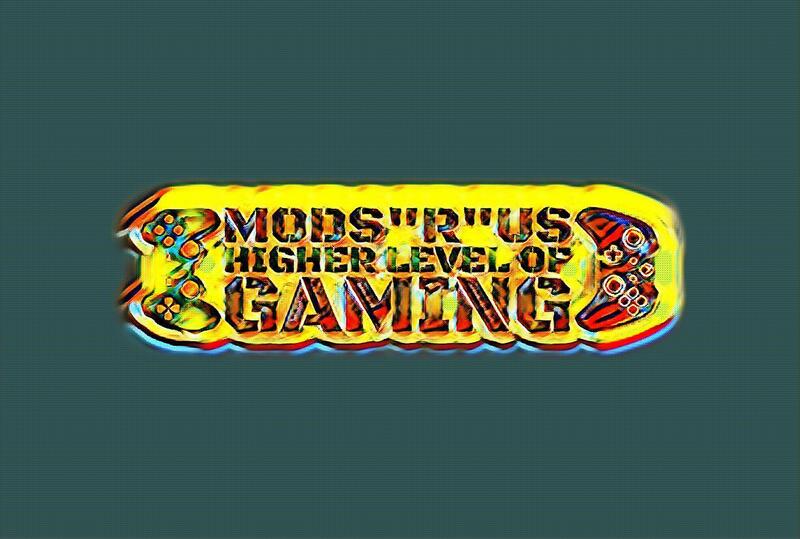 Here at Mods "R" Us, we have the best selection of modded controllers you are going to see. No matter if you are a Playstation or Xbox Call Of Duty player, you will find that perfect controller for you here. Each controller has a ton of different mods, but one of the best is Quick Reload. Here is a situation most of you will be able to relate to. You are running around the map, having the game of your life, on an epic kill streak and you come across another opponent. In all the excitement, you have forgotten to reload and then BAM you are dead because you were trying to reload in the middle of a firefight! This is a situation most COD players can relate to. When you have the Quick Reload mod activated, you do not have to worry about this as the time it takes to reload is significantly reduced. You still reload the exact same way you wold normally (X for Xbox and Triangle for PS4) but the reload time is cut down so much, you really do not miss a beat and the person you are fighting with will not have a clue what happened. Quick Reload really is a useful feature of all of our controllers and once you have used it, you will wonder how you managed for so long without it. We specialize in epic controllers with the best mods for Call Of Duty. No matter if you are on Playstation 4, Xbox One or even Xbox 360. We have the perfect controller for you.